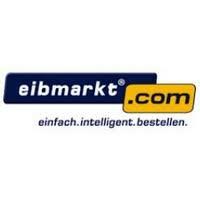 EibMarkt.com specializes in home automation tools and technology, providing customers all over Europe with smart home and building automation tools that can be integrated directly into existing electronic and wiring setups. Offering more than 300,000 products from 2700 manufacturers across the industry, all of the products that they provide are fully ATLAS certified and carry lifetime warranties. On top of the home automation tools and technology they provide they also offer raw installation services for any of the products that they carry as well as products that they do not. Visitors can take advantage of special deals and discounts on the Best Seller daily deals they advertise on their homepage.